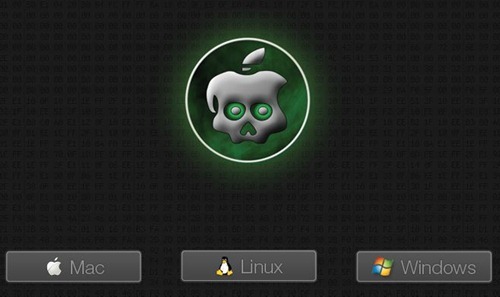 Folks at Chronic Dev Team have released Linux version of GreenPois0n tool which like the Windows version can jailbreak iPhone 4, iPhone 3GS, iPod touch 4G / 3G and iPad on iOS 4.1 and iOS 3.2.2 respectively. However the much anticipated Mac version of GreenPois0n is still being worked on. There are apparently some technical difficulties which is hampering the release. There is currently no ETA for it yet besides that it is coming soon. For full step by step instructions, you can follow our Windows version of the guide posted here to jailbreak your iPhone, iPad or iPod touch on iOS 4.1 using GreenPois0n.